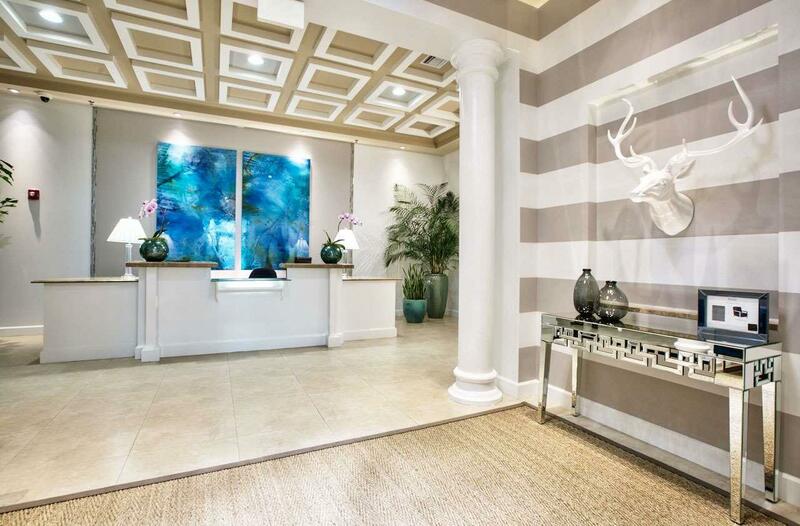 The Plaza Tower boasts 1 and 2 bedroom condos as well as a select amount of Penthouse units. 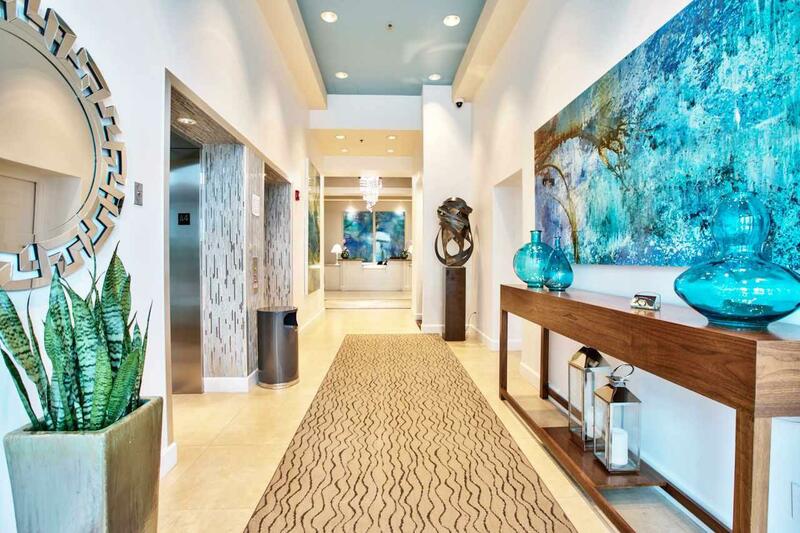 This West facing Magnolia model comes with secured, private parking, key fob lobby access, Concierge and Secure elevator access, this building not only provides a location but a Lifestyle. 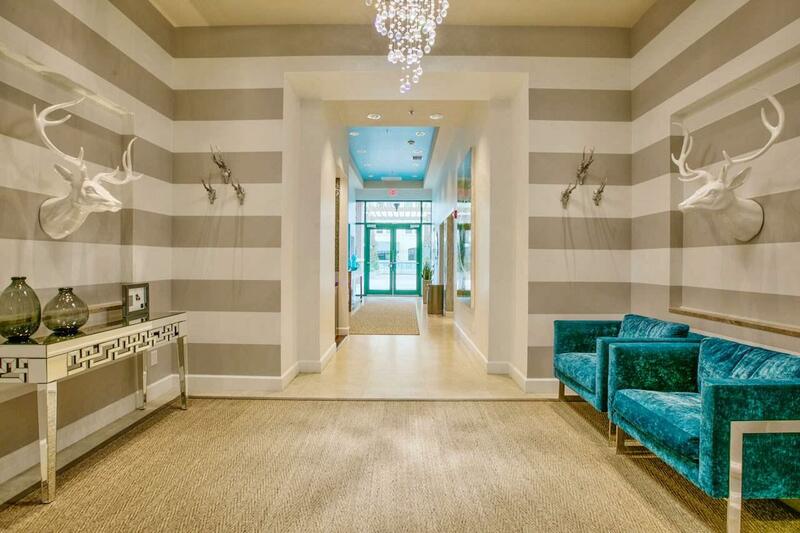 Condos come with a complete appliance package, cabinetry and stackable washer and dryer in each unit, walk-in closets, jetted tubs, Granite counters, large patios on all units. 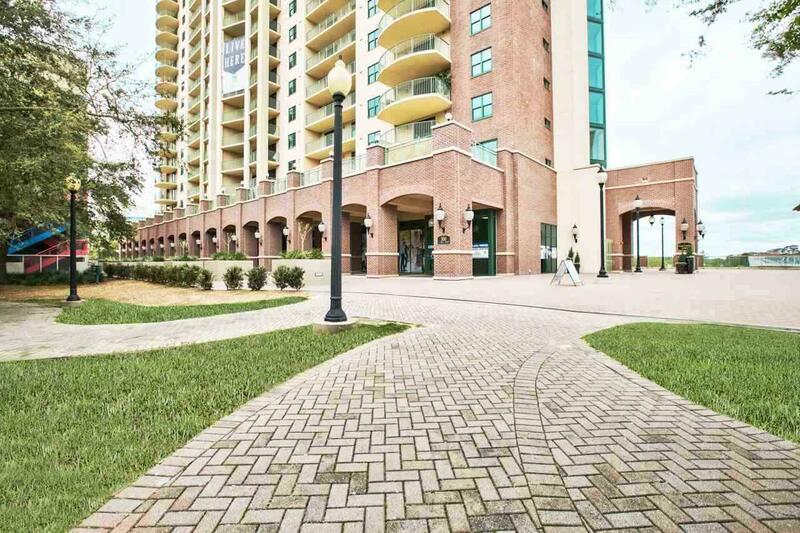 The Plaza Tower is across from FSU Law School, ideally located for daytime business ventures and lunches at superb restaurants, all while surrounded by beautiful landscapes. After hours, experience a lively nightlife at some of the premier hot spots in Tallahassee, the city that is always in session.